Here at Discount Partitions, we have always thrived to deliver high level quality commercial office fitouts for all our clients. With over 20 years of experience, we have established ourselves as leaders in the field. 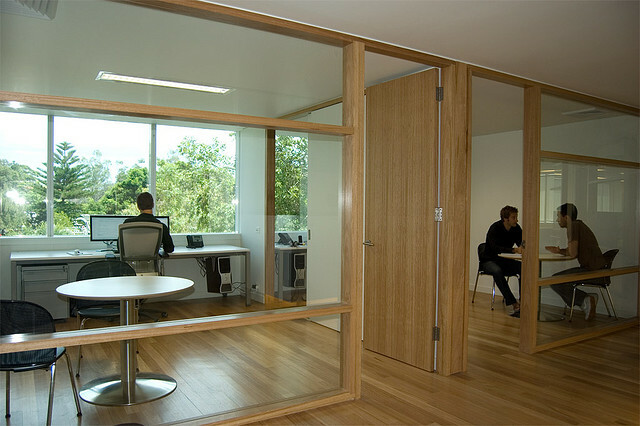 We have the dedicated team, the skills, the tools and the passion to complete any commercial office fitout. With a wealth of knowledge and hands-on experience, you can be confident that your project will be effectively and efficiently completed. With our extensive range of office workstation designs, you have an ample array of choices to help you choose the workstation and office fit out you want. All our products are designed to be comfortable for employees and employers, practical to optimise workflow, and affordable so that any office can call upon us. Our wider range of products are all created and manufactured by us, so we are always in control in what quality we provide to our clients. You will never feel lost with our project management team, who will always be by your side, helping you with all your commercial office fit out needs, wants and enquires. Our aim is to offer you a continuous level of security and comfort when we are designing and building your office workspace. To get in touch with us today, contact us on 9510 3192, email us on discountbuilding@bigpond.com or fill out our online form on our Contact Us page.